Switch off Netflix and log out of YouTube; there's still some great content out there in radio land. But if you're worried that the only radio device you own these days is the rubbish app that came with your phone ("Please connect headphones to act as aerial") and that it won't cut it, get this. The View Quest Retro DAB Radio both plucks the tunes from the air and from your iOS device thanks to a handy lightning dock. 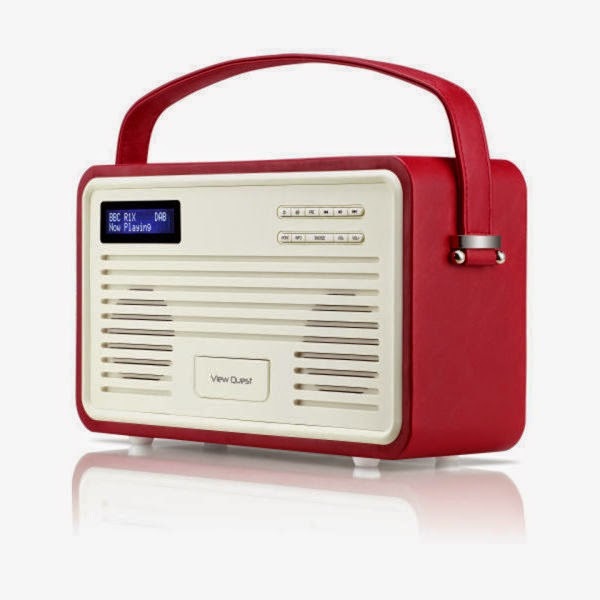 The style of this particular offering from View Quest is very definitely retro, with the soft leatherette surrounds encasing a wireless with the charm of something you might have previously seen adorning your gran's sideboard. 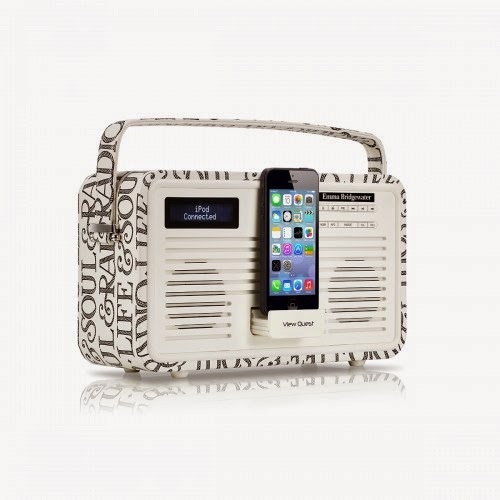 Light, with a carry handle, and with the option to power via AC adaptor or batteries, this is a very handy and portable boom box perfect for around the home. 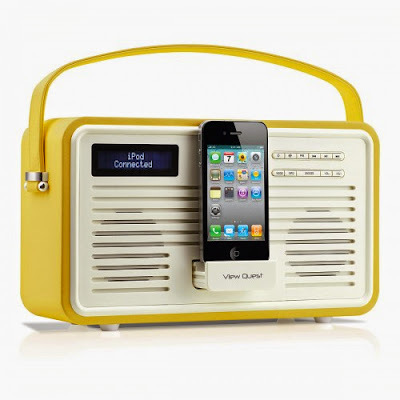 Obviously the iPod/iPhone dock will be of particular interest to those with musical tastes outside of what is normally broadcast on air, but it also means there is great advantage to this radio - if there is nothing else on, plug and play. Fans of Android are also well served here, as there is 3.5mm connector 'round the back, and as the iPhone dock gracefully slides back into the body of the radio, no one will ever know. The digital radio element is very easy to use and we managed to find and programme in all our favourite stations pretty quickly. The radio features an actual telescopic aerial as well, something we haven't seen on a piece of tech for quite a few years and one we very much welcomed seeing again (remember when they we on cars? You had to push them down to go through a car wash. Anyway...) Reception to all major stations was excellent and sound reproduction for both the radio and the iPhone dock was pretty good considering the Retro Radio's size and weight. 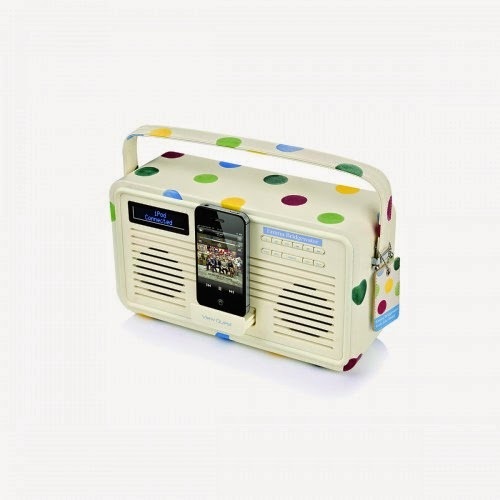 Needless to say this won't be everyone's cup of tea when searching for a radio/phone dock, but the choice of colours View Quest are offering, coupled with the practicality of operation, make this a throw-back winner to us.